Peak Pet Performance at Care First Animal Hospital provides your pet with a comprehensive physical evaluation and individualized treatment plan. Whether you have a dog or cat, competitive athlete or elderly pet having mobility issues, you will receive a plan suited for your pet’s unique needs. Because the goal for your pet is optimal health, your veterinarian recommends a multi-modal treatment approach. This includes state-of-the-art medicine and surgical technique, advanced pet physical therapy, and the ancient healing art of acupuncture, to give your pet the very best chance of a long and healthy, pain-free life. Physical therapy six weeks PRIOR to surgery promotes optimum readiness for surgery. 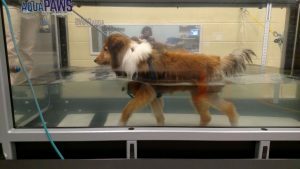 In addition, this unique approach gives your pet an opportunity to train for the underwater treadmill BEFORE surgery. This ensures a smoother transition to recovery after surgery. An added benefit of pre-hab is weight loss in overweight patients as they recover more optimally without the burden of additional and unhealthy weight. Post-op pet physical therapy is recommended beginning 1-2 weeks after surgery, and twice weekly for 5-10 weeks following their post-surgery recheck by the surgeon. Download our Pet Physical Therapy Brochure. 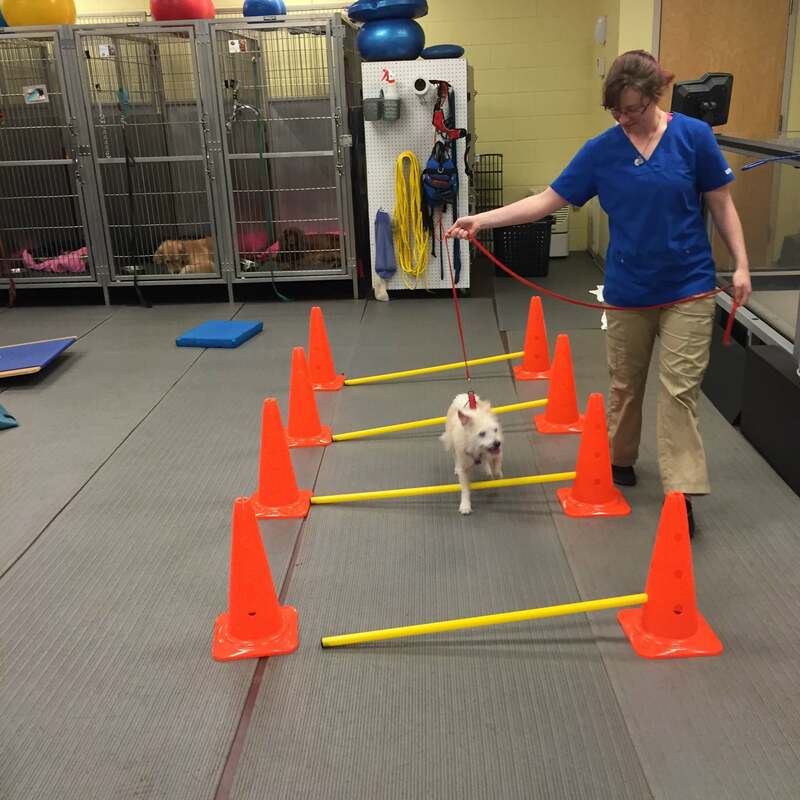 All of our pet physical therapy services are offered at our Glenwood Ave. hospital. Please contact our Glenwood location to learn more.